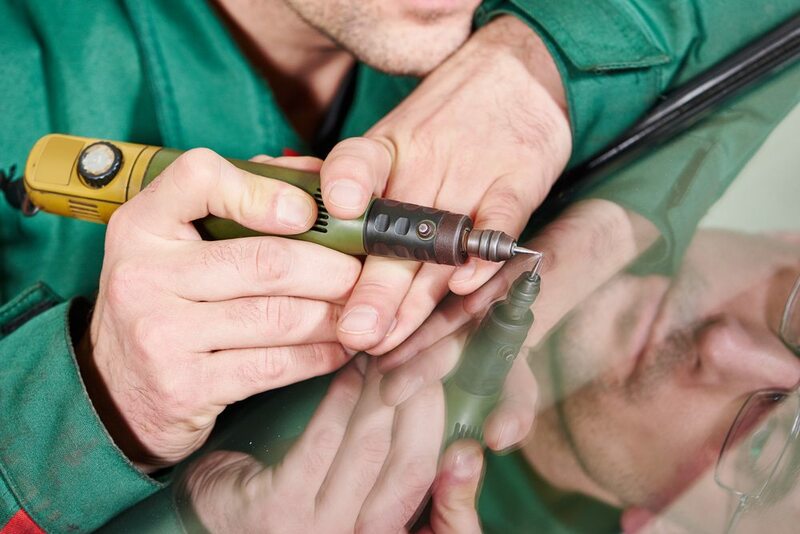 When it comes to repairing or replacing your car’s window glass in New South Wales, the choice can be tough! It’s hard to find a trustworthy, experienced and skilled team that won’t just replace your window when it’s possible to repair it! You also want the job done quickly as it can be a huge inconvenience if they are slow to get the job done. You don’t need to worry about any of these things if you choose Advanced Auto Glass. With more than 10 years of experience and the most renowned glass repair services in Sydney, there’s plenty of reasons why you should choose us for your next glass repair. Word of mouth reputation is almost always spot-on and our reputation wins every single time. We’re well known for getting the job done and getting it done for the right price. A good reputation means you can trust us with your vehicle and your safety. Advanced Auto Glass has more than 10 years experience with windscreen repairs. We are committed to ensuring you receive the best service possible. We are exceptionally skilled in the repair and replacement of windscreens, ensuring your safety and a job well done. Thanks to our mobile service, car window glass replacements and windscreen repairs are available 24 hours a day, 7 days a week, even when the workshop is closed. This means you can rely on us to get your windscreen repaired and your car back on the road, whether you need to get to work or drop the kids off at school. We are well known for being Sydney’s best when it comes to glass replacement and we do it at a good price. Whether you’re a corporate client, truck driver or someone who drives a sports car, you’ll be given a great deal without compromising the quality or precision of work. We won’t skimp on quality products or services to ensure your safety always comes first. We always repair windscreens or windows where possible before opting for a replacement. However, if you aren’t satisfied with a repair, we’ll provide a complete replacement of your auto glass instead. Advanced Auto Glass is committed to ensuring you receive the best service possible. We are exceptionally skilled in the repair and replacement of windscreens, providing a fast, safe and attractive solution. Call Advanced Auto Glass for a speedy repair today.